Edinburgh Holiday Villa is about to enter it's third year of rentals, and in that time we've had many lovely reviews written in our guest book, here's just a few! If you would like to make a booking with us, please follow our Edinburgh Self Catering holiday rental website links to email us! 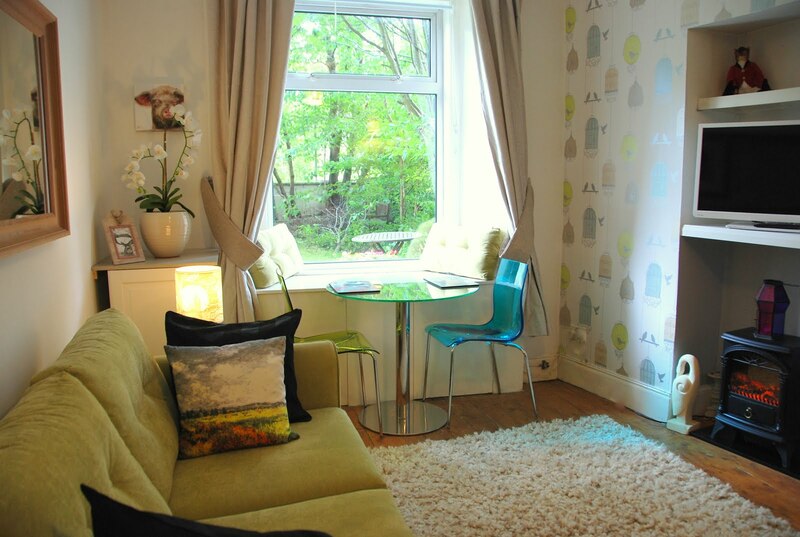 "Fantastic Home to Come Back to after a day in town. Loved our Stay here and Hope to Come Back". "Thank You For Such a Lovely Home" " This House Gave Us All We Needed, We Had a Lovely Holiday"
"Lovely House, Great Location, Had a Good Time, Nice & Comfy"
"The loveliest garden in a small backyard that we have ever seen." "Thank you for everything. Great house and locations. When I come back, I'll definitely be staying here again. Beautiful house!!! Thanks! Torres family, Puerto Rico, USA. "A Lovely Home away from Home" Hodgsons, Australia. "Thank you for such a lovely place to stay we had a wonderful vacation" MI, USA. "You have created a home for visitors, very nice!" Cumbria, England. "Enjoyed Edinburgh, thankyou very much for letting us stay in this wonderful house" MA, USA.